“Fetty Wap...I haven’t heard that name in years” was something I very earnestly thought about the New Jersey rapper sometime in January. It had already been an eternity (three years) since his last major solo Hot 100 hit (“679" in October 2015) and I truly didn’t know where he’d gone. (The short answer: he was releasing flop singles, his King Zoo album was and has been delayed forever, and he was arrested for drunk drag racing.) I’m happy to report that Fetty Wap has resurfaced! I’d call it God’s Planning in a cynical writerly voice, but this is pretty far from hopping on a trend of viral good works. 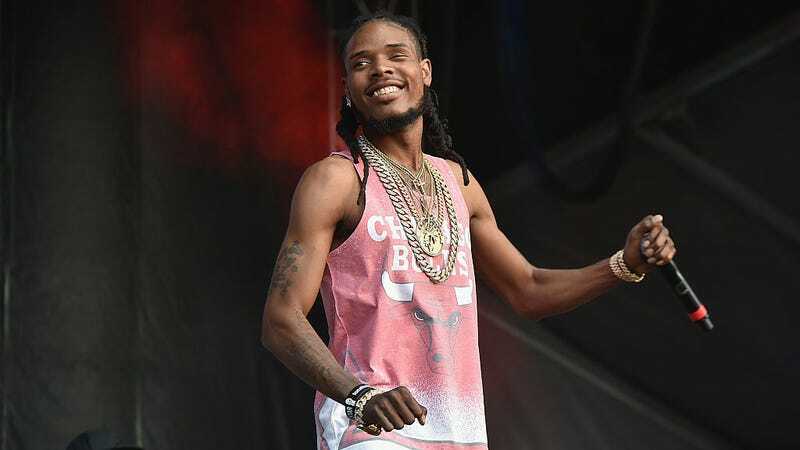 Fetty’s been doing this for some time in his hometown, donating turkeys to Paterson residents for three straight years (200 in 2015, 300 in 2016, and 500 in 2017). I miss the hits, but this is probably worth far more than another “My Way” to his community. Where Did Fetty Wap Go?